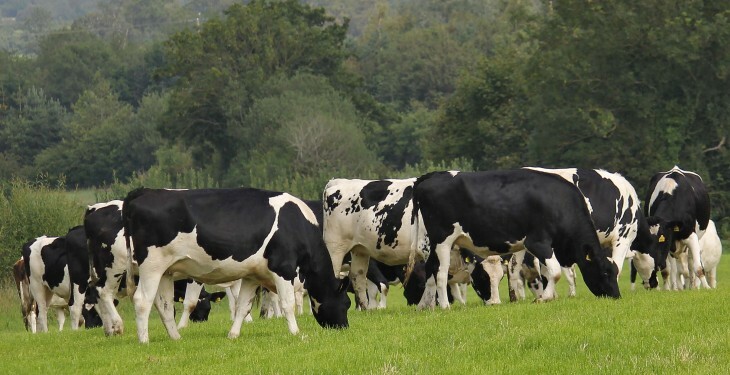 Recent claims by An Taisce that dairy industry expansion in Ireland is ‘the pursuit of short-term profit at the cost of any long-term vision for a sustainable future for Irish farming and a safer future for all Irish citizens’ are disappointing the Irish Co-operative Society (ICOS), has said. 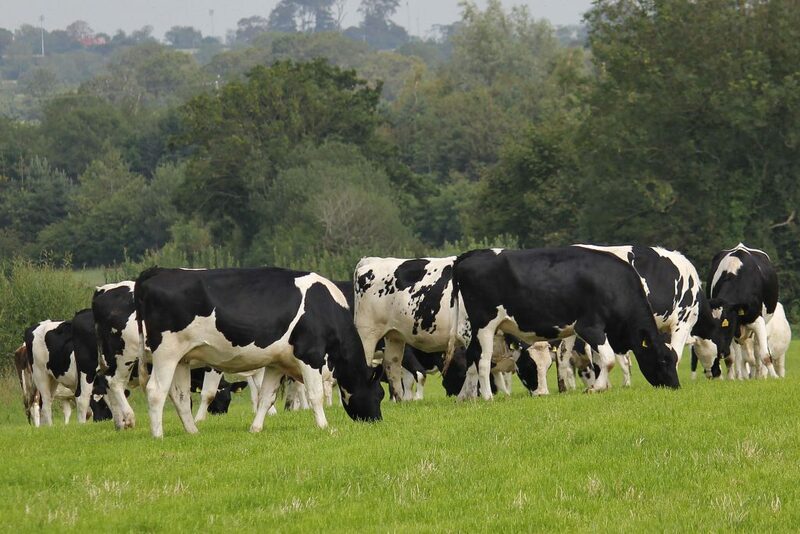 It says the comments by An Taisce simply gloss over both the realities of our grass-based system of production in Ireland, and the Trojan work being taken at all levels of what is largely a farmer owned co-operative led industry. According to ICOS, creating a ‘them and us’ division between farmers, their industry and the environmental lobby is short sighted and dangerous. It says farmers know that without protecting their land and their animals that they have no future, and the vast majority go to great lengths to improve for the next generation. ICOS stresses that as an industry it is fully cognisant of its rule to combat climate change, is actively working hard on it and it can and will do better. “There is no problem whatsoever about being held to account by organizations regarding our efforts, but the least we want are the whole facts to be presented, ICOS said. It says a calculation of GHG reduction cannot be blunt one size fits all assessments as they do not take into account the true story, reality is much more nuanced and regulators know this. “Our case must be based on the need for more food production globally, and emissions per unit of production should be part of the criterion for negotiations. Carbon sequestration and the risk of carbon leakage issues have to be factored in, and these have been recognised by the European intuitions in our targets,” it said. ICOS says agriculture is a key national industry for us, and is seen as an engine for our economy. The an Taisce solution of reduction in cattle numbers is not practical, and if animals are reduced in this country, the deficit will be made up in other countries, which will simply result in a lot more greenhouse gases, ICOS states. According to ICOS expansion in Irish agriculture, especially in dairying, must not be hindered by regulation for the sake of regulation. “We cannot afford to destroy our present generation of farmers and their Co-operative businesses with actions that will undermine the sustainability of their industry and the rural economy as a whole,” it said.